The revolutionary technology of Dual fridge, helps in converting the freezer into fridge within 68 minutes. With just one touch, it increases the storage capacity of your refrigerator by 1.4 times. 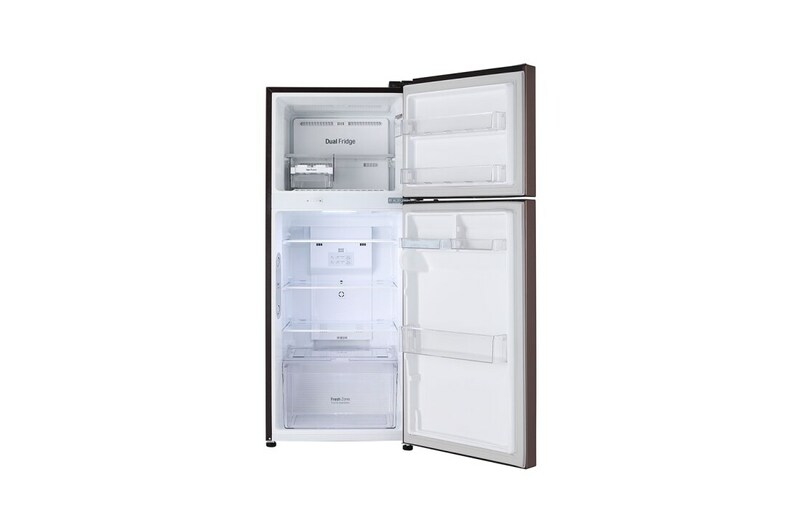 Double Door: The use of a double door refrigerator allows extensive capacity storage. This also allows better and efficient cooling since every time one opens the fridge, he/she is not opening the freezer with it. 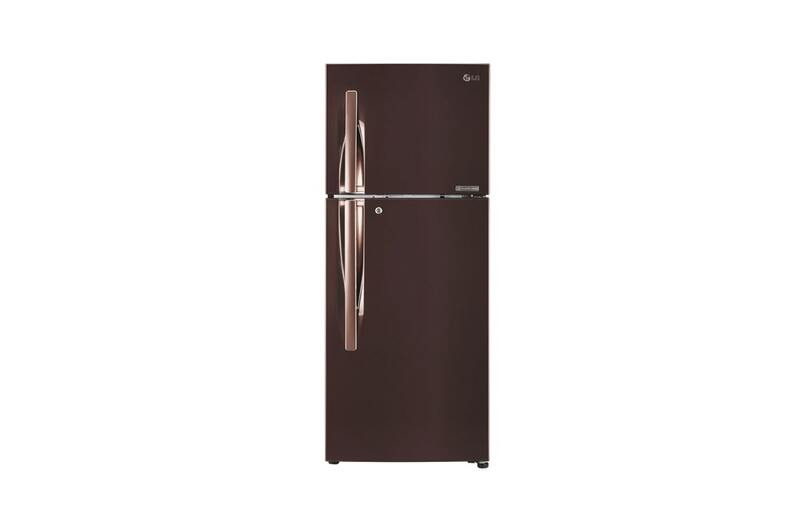 Freestanding: This is the most common type of appliance which is not attached to or supported by any other structure. Toughened Glass: Toughened Glass is also known as "safety glass" is often used in high-risk areas where shattered glass could present a major safety hazard. 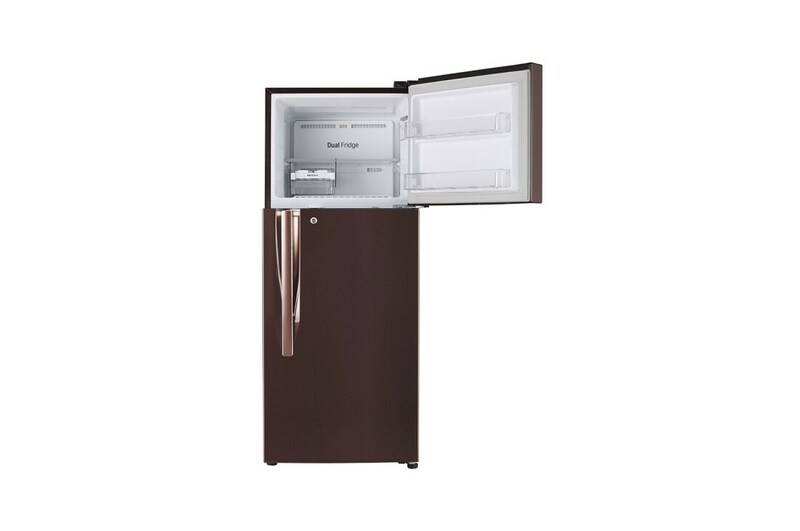 Cool Pack: Samsung cool pack is a special attachment shelf that will stop the contents of your fridge from spoiling. It keeps the air cool, even without electricity, so it can delay a rise in temperature by up to 8 hours. Simply choose where you want to put it, such as on the glass shelf or maybe in the chilled section. To Recieve updates and possible rewards for LG GL-T292RASN please sign in. To Recieve updates and possible rewards for Refrigerator please sign in.